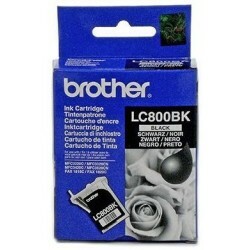 Este producto es compatible con las siguientes impresoras: -Brother Fax 1815C. -Brother Fax 1820C. -Brother MFC 3220C. 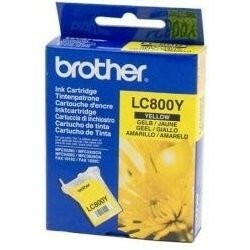 -Brother MFC 3320CN. 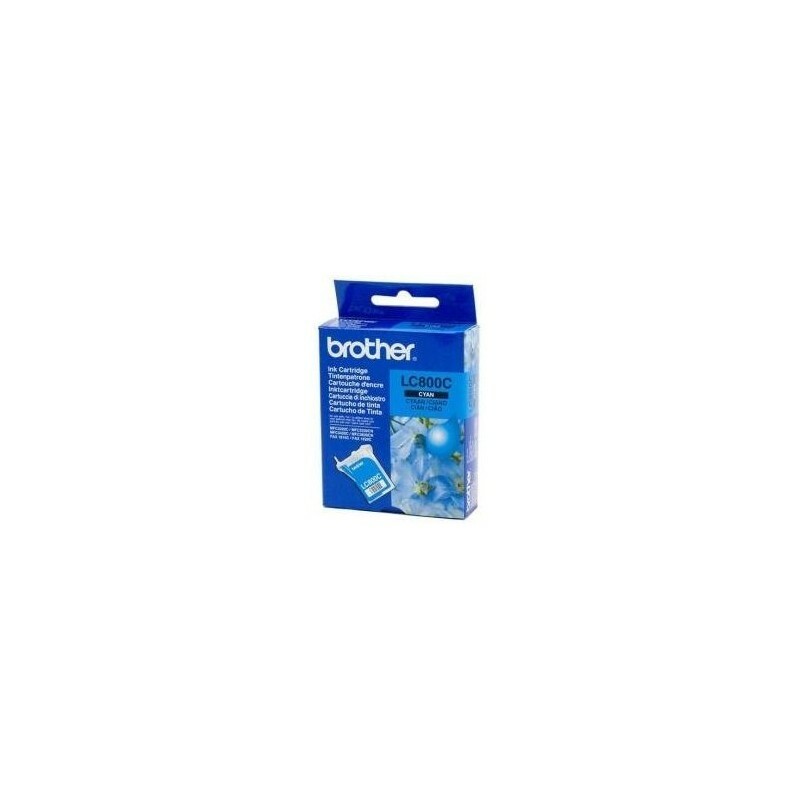 -Brother MFC 3420C. -Brother MFC 3820CN.